Cheap Hooch Presents: Cherry Slush Brings the Hard Hooch! 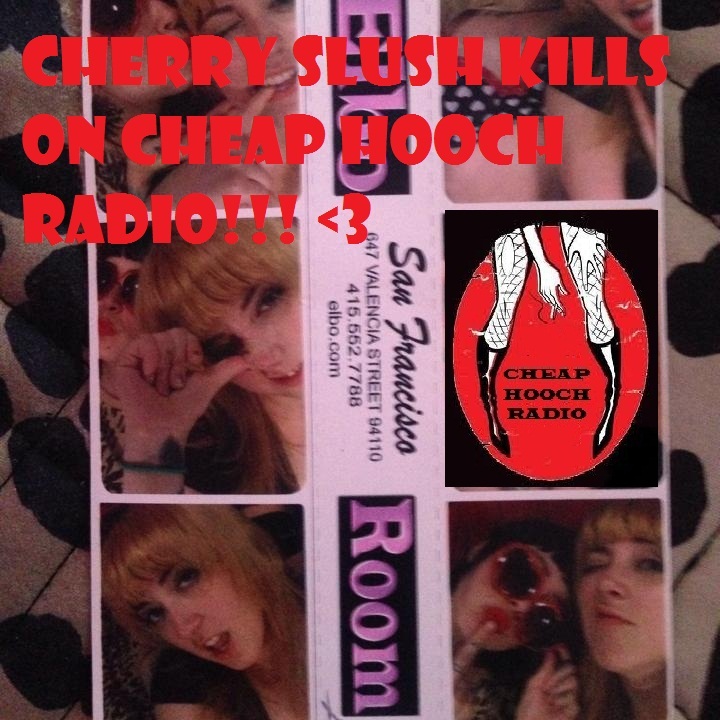 A big thanks to dj Cherry Slush for taking over Cheap Hooch Radio. Really impressed with what she played for us, DO NOT MISS THIS EPISODE!!! All music show, so just sit back and cozy up to your favorite vice. -Holly Hooch on behalf of your lovely guest hostess Cherry Slush!